MasterPacks were created and designed for clients looking to support their products at the point of sale with either a coupon or a recipe. 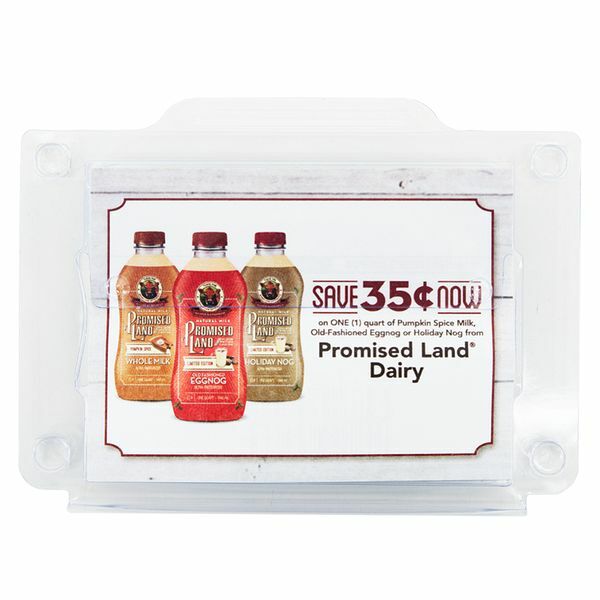 This lower cost option coupon/recipe dispenser offers many of the same features as our existing products, like the box dispensers and the Pop’n Sell Side Mount Hard Cards. 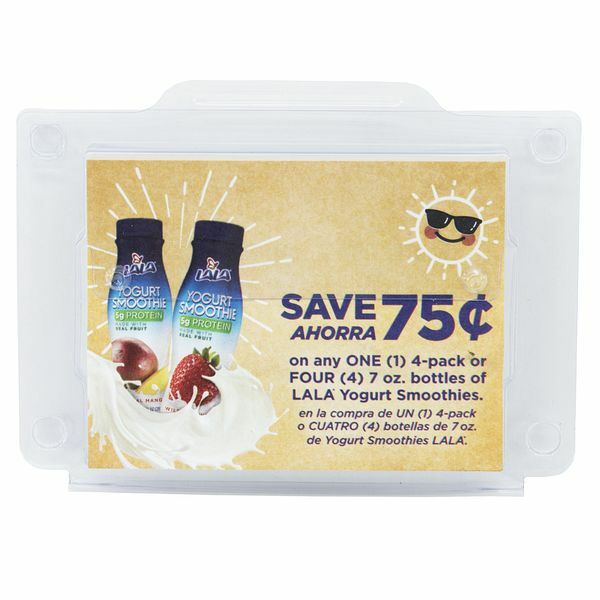 Similar features used are the clamshell blister pack and the alternating “no error dispensing system” to insure a quality product experience of only one coupon dispensing at a time. Like our boxes, the dispenser attaches to any shelf with a price channel clamp, foam tape or zip tie attachment. 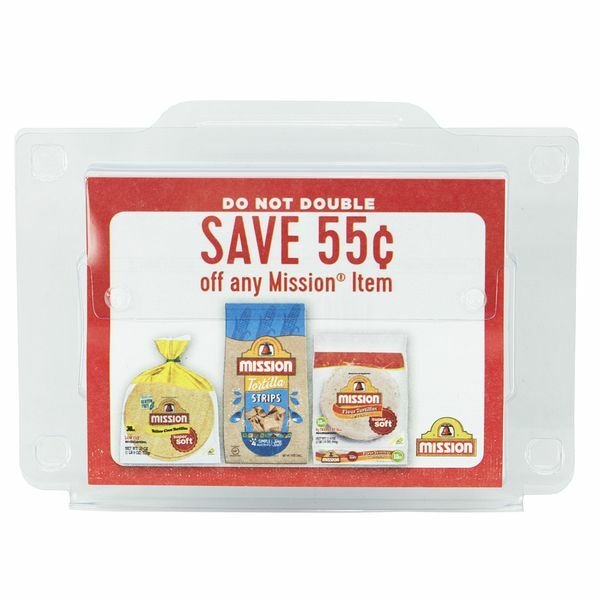 The MasterPack can hold 50, 100, or 125 coupons or recipes sized at 4″W x 3″H. 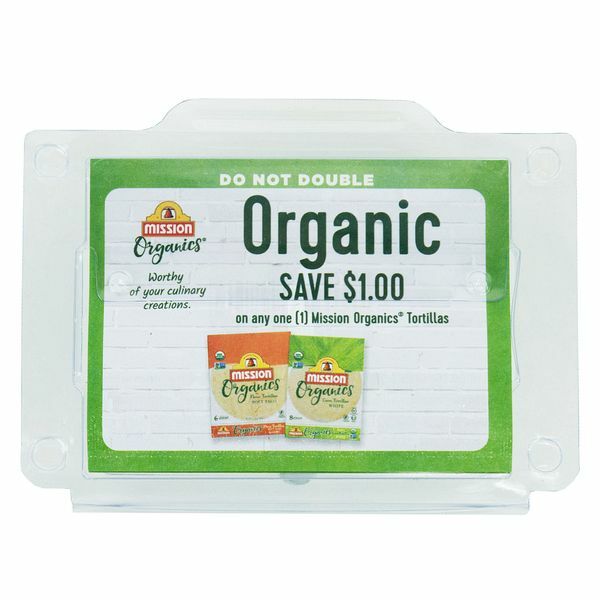 These coupons give you more room than the typical 2.75″ X 3″ as there is no box or header for additional information.